Home Services Yard & Outdoor Health & Medical Auto Repair Family Life Beauty & Health Education & Schools Sports & Rec Pets Entertainment Shopping Restaurants Real Estate Legal & Financial Computers & Tech Home Decor Consumer Services Business to Business Govt & Community More Categories » Add your business for free » Tomball Coupons! Forum Home Recent Posts Search Forum Search Members Box Game Numbers Game Guidelines FAQ Free Stickers! 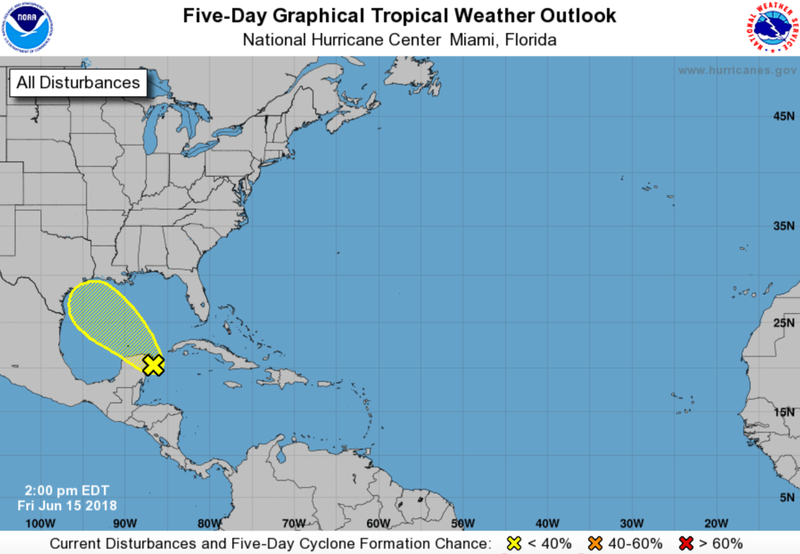 A tropical system is moving into southeast Texas this weekend. And even though the chance of it forming into anything significant is less than 10%, it's still expected to drop anywhere from 2-5 inches of rain on the area. Residents should prepare for scattered showers and thunderstorms throughout the weekend, with the most intense rainfall expected Sunday afternoon through Monday evening. There is always a strong possibility that heavy rainfall could cause flooding on streets and in low-lying areas. Residents are advised to stay off of roads during periods of intense rainfall. Those who must drive should proceed with caution and avoid standing and rushing water. Please observe high-water crossing signs. "Turn Around, Don't Drown!" Enjoy your weekend and be safe if traveling. Your online community neighborhood for Tomball-area residents.